Mark is a Vice President with Clarius Partners, responsible for managing the entitlement, design, and construction of industrial, office and healthcare developments in the firm’s Western Region. 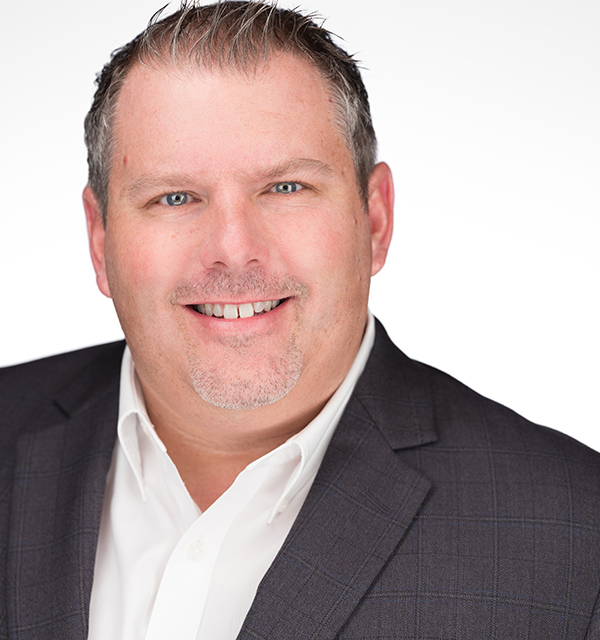 Prior to Clarius Partners, Mark was a Senior Manager for Higgins Development Partners overseeing the development management of office and industrial products in Arizona and California. Preceding Higgins Development Partners, Mark was a Senior Project Manager with both Arizona State University and the City of Chandler, Arizona overseeing all project aspects within the Capital Programs Department. Responsibilities included managing and procuring the design and construction teams, overall project budgets, meeting critical schedule milestones and acting a City liaison to private developers looking to work within the City. Project types ranged from office tenant improvements, fire & police stations, water treatment facilities, computational dry laboratories, infrastructure & roadway projects, and wet laboratory facilities. Before Mark’s involvement with the Capital Program Department’s projects, he was a Senior Design Engineer with Lockwood Greene Engineering. Mark’s primary role at Lockwood Greene evolved from civil/site design to a member of the industrial engineering relocation group. While at LGE, projects ranged from, site development, telecommunication network design, simplistic overhauls to manufacturing process lines to complete relocation of major manufacturing facilities. Mark began his career at Graves Engineering, Inc. in Massachusetts. Mark was a staff engineer for the firm involved in the ground up design and construction administration of water and wastewater treatment facilities in the Northeast United States. Mark graduated with a degree in Civil/Environmental Engineering from Worcester Polytechnic Institute, and a Masters of Business Administration from the W.P. Carey School of Business at Arizona State University.